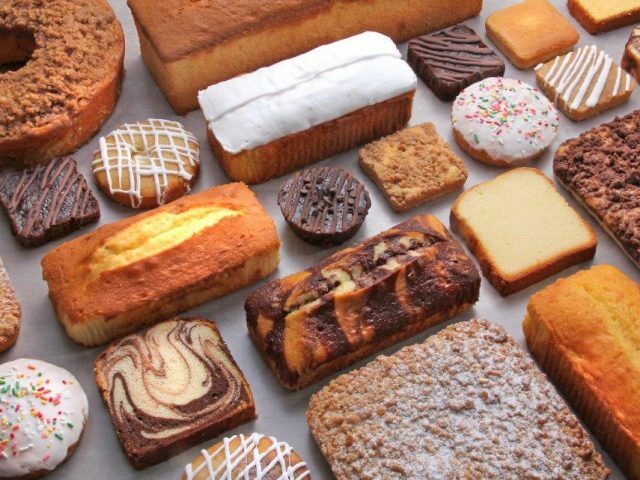 Michel’s Bakery has been serving the large-scale baking needs of private-label customers for more than a century. We’ve been a family-owned and operated business since 1898, and we’re committed to building on our sterling industry reputation every day, in everything we do. We believe in our employees, and they believe in producing a quality product every day that meets label claims. Our capabilities are designed to support your needs from custom recipe formulation through full-scale production, premium packaging, managed delivery, and beyond. The goal is to ensure you receive all the benefits from our proven standard and customized recipes. Ready to discuss your private-label baking needs? If you’re searching for a partner to handle your large-scale baking project, it’s important to find the best fit. Michel’s Bakery is standing by to talk about your needs and find out if we’re the right private-label bakery for you. Click below to reach out and get started today! At Michel’s Bakery, we believe that you should be proud to put your name on every single one of the baked goods we provide to you. We also believe in offering an unmatched customer experience. When you choose us as your private-label baking partner, you’ll get the very best in reliable quality along with the most proactive customer service in the industry. Your customers will appreciate the difference our outstanding quality will make, and you’ll enjoy unparalleled peace of mind.